A website that is customized to achieve just one specific objective is a highly-effective and specialized tool. 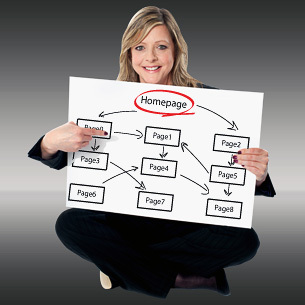 However, optimizing a website to get a specific response from visitors is easier said than done. There are numerous “moving parts” that must work together in unison to meet that defined purpose. Whether it’s a sales page or a squeeze page, every word of content must lead to the objective, and the overall layout, including the strategic placement of images and opt-in forms, must be carefully considered. The Agile Artist designs high-impact websites, minisites, and squeeze pages that are fine-tuned to achieve your objectives. With proficiency in WordPress, HTML, CSS, XHTML, and other development platforms, you have access to the diverse skill-set you need to get your ideal page designed, created, and optimized, all in one place.